Central Michigan... Away We Go. 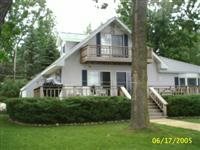 Wonderful vacation rental right next to Lookout Point Beach!! 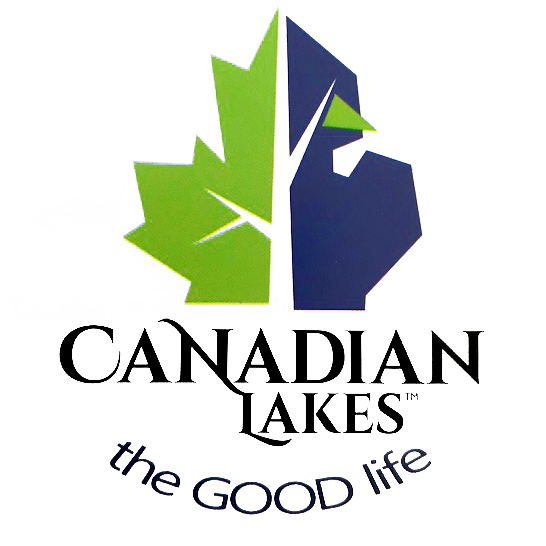 Canadian Lakes was founded in 1962 by Donald Bollman, it has stood the test of time. Today over 55 years later, the beautiful lakeshore and golf community that was once Bollman's vision continues to grow and prosper. Located only 175 miles northwest of Detroit, Canadian Lakes is the destination place for thousands of vacationers, and home to many others. Canadian Lakes and the surrounding St. Ives and Tullymore Golf areas offer families many natural amenities including lakes and streams, as well as private and public golf courses, eight tennis courts, pickle ball, Frisbee golf, indoor and outdoor pools, winter snow tubing hill and several clubhouses. Whether you're a regular visitor of Canadian Lakes or a first timer, it is our intent to inform you of a few of the wonderful places the area has to offer and go over some of the daily operations of The Woods condominium.... It is our goal to provide you with the means for having a wonderful vacation experience in Canadian Lakes. We hope and trust that you will enjoy your time....our only request of you is that you respect our condominiums and the property, leaving things the same as you found them on arrival. In doing so, you are ensuring that the next batch of visitors has the same opportunity for a relaxing and enjoyable vacation. Thank you for visiting, and we hope to see you back in the future as a return visitor! Canadian lakes has something for everyone! Framed by over 5,000 acres of hills, valleys, lakes and streams the Canadian Lakes Community offers its property owners and guests a recreational diversity seldom found under one roof!